Birds and humans affect each other in both positive and negative ways. Habitat disturbance, climate change and other stressors impose challenges to bird reproduction and migration and birds’ high mobility makes them important vectors for disease and parasites. Studies of birds have led to fundamental discoveries with long-term benefits in biomedicine and agriculture. Birds are among the best model systems to study the neurobiology of vocal learning and adult neurogenesis. Conservation and population biology depend critically on birds as biomarkers and birds' global movements have important implications for human and ecosystem health. AFAR supports integrative research on all aspects of birds’ annual cycles including reproduction, migration and wintering. Research also examines communication and social behaviour. Work is conducted both at AFAR and at various field sites. Seasonal plasticity of brain and reproductive physiology. Use of environmental cues to time reproduction. Effects of stress, parasites and disease on reproduction. Genetic diversity and reproductive success. How does immune function affect migration? How do owls fly silently? How do songbirds learn their songs? How does geographic variation in song relate to population structure? 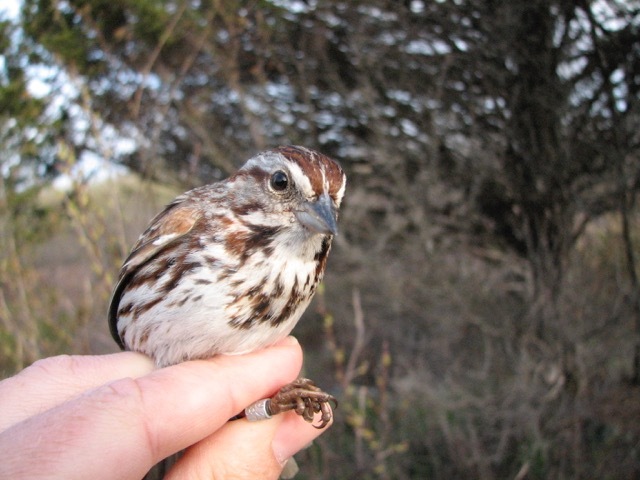 This research helps us understand how birds meet the demands of long distance migration, how birds respond to environmental stressors such as habitat change, disease and climate change, and how avian reproduction is affected by changing environmental conditions.